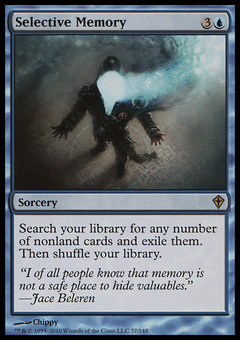 Terastodon ($0.19) Price History from major stores - Worldwake - MTGPrice.com Values for Ebay, Amazon and hobby stores! 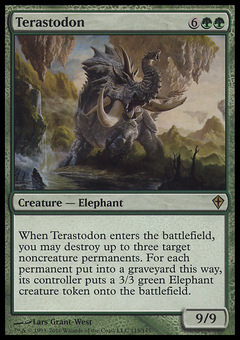 Card Text: When Terastodon enters the battlefield, you may destroy up to three target noncreature permanents. 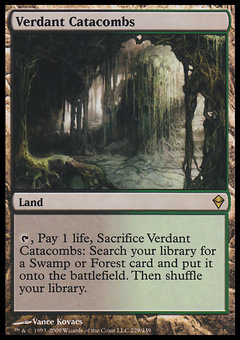 For each permanent put into a graveyard this way, its controller puts a 3/3 green Elephant creature token onto the battlefield.